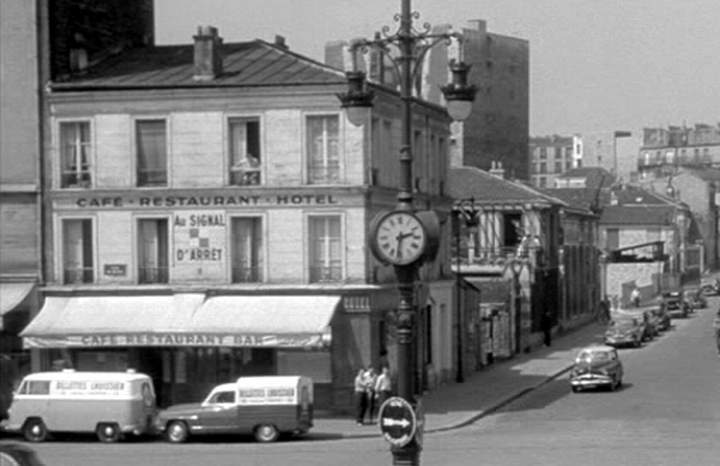 IMCDb.org: 1955 Tempo Matador 1 in "A pied, à cheval et en voiture, 1957"
The most on the left, I guess? Behind it, is it a Panhard? You found even the right version, Jean-Marc! It is a Tempo Matador 1, built 1955-63. There is also the smaller engined, otherwise almost identical looking Tempo Wiking 1 (1955-63) and Tempo Wiking Rapid (1957-63). They can be identified by the exact wheelbase (good luck!) or by the smaller wheels (5,90 x 15) compared to the Matador 1 (6,50 x 16). 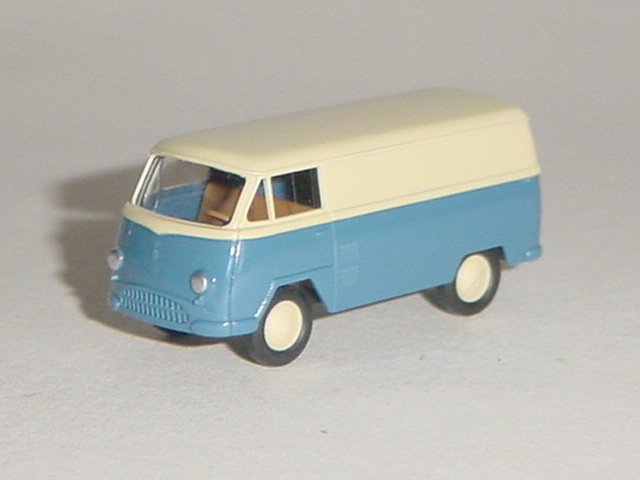 The early Wiking 1 had also smaller front lights.